A crucial part of every PIV System is software. From a small GUI to adjust your Scheimpflug mount, via an integral PIV evaluation software up to a fully automated system, we offer in-house solutions that help you to fulfil your PIV task. Choose from our powerful stand-alone software packages, or take a look at our useful tools. 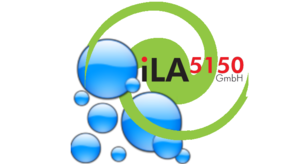 Since years, ILA_5150 is collaborating with the company PIVTec. To be able to supply one of the best PIV post-processing software on the market, ILA_5150 and PIVTec decided to merge their software development. 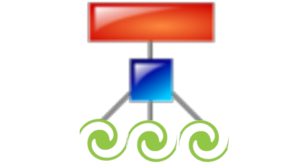 While the cross-correlation core of the very well known PIVView software is used to process the images (PIVView was top rated at the PIVNet challenge in 2005 and 2014), the additional PivUtilsScheduler offers an integrated interface for an easy-to-use batch processing: PIVtecILA was born. Bubblefinder is a bubble evaluation software intended for Shadowgraphy. Get size, speed, direction, quantity and other parameters from your images. Use advanced filtering and image adaption to get the most out of your data. The frontend to our most complex backend. Here is where every string gets connected: The conductor of your PIV orchestra. Control your whole PIV System via our massive system manager. 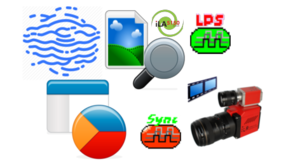 Here you can find a selection of our software tools we ship with our hardware.